The Waipara Valley is situated only 40 minutes drive north of Christchurch City. 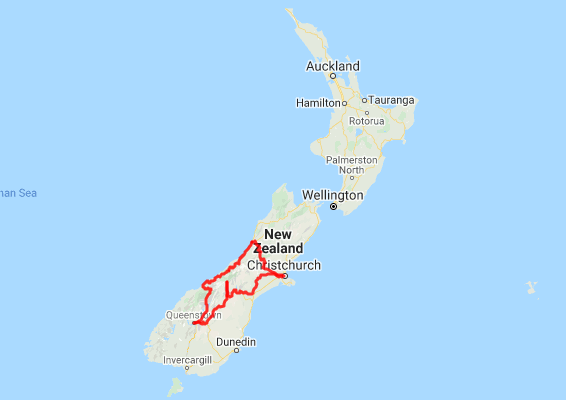 The fastest growing wine region in New Zealand, it is home to around 80 vineyards covering more than 1,200 hectares of plantings. Tucked at the base of the Teviotdale hill, it is sheltered from cool easterly winds but open to warming north west winds. The valley has three general sites, valley floor, hill slopes or river terraces. The soil types include; gravely deposits on flats and terraces in the central and west of the valley, limestone derived clays on hillsides and valley floor to the eastern side and gravely loams over alluvial subsoil in the southern part of the region. The north facing sloping terrain provides an ideal sun trap for fruiting vines. This gives each vineyard unique characters that contribute to a range of wine styles. The “Terroir” combined with the long hot autumn period helps produce unique richer, spicier Pinot Noirs and Rieslings – regional specialties. Other varieties of note include Pinot Gris, Chardonnay and Sauvignon Blanc. Vineyards of note include Pegasus Bay with its award winning restaurant and Mud House which also has a cafe linked to the cellar door. For information on all the Waipara vineyards visit Waipara Wineries. Another great local attraction is The Weka Pass Railway. 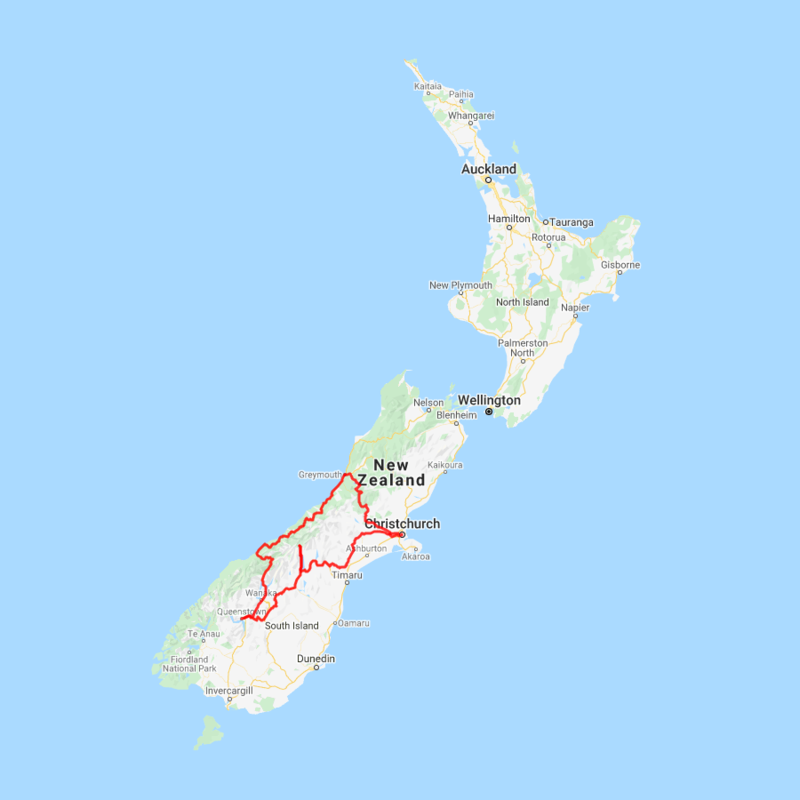 This historic rural railway uses both vintage steam and diesel-electric locomotives on 12.8 km of scenic line through the unique limestone beauty of the Weka Pass out of Waipara, where superior weather patterns provide crystal clear air and high sunshine hours. Open most Sundays and public holidays during the summer months. The Banks Peninsula lies just around 1 hour from Christchurch City centre. Formed by ancient volcanic eruptions the regions first settlers were Maori who recognised its potential for shelter and food. The sealers and whalers followed them and European colonists founded and settled Akaroa, Little River and Lyttelton and many of the Peninsula's other bays. Abounding with wildlife and history it's a great place to spend the day exploring. The jewel is Akaroa which lies just over 70 kilometres from central Christchurch and the drive to this picturesque harbour town is a wonderful experience in itself as it can either take you via the port of Lyttelton and along the bays or over the Summit Road of the Port Hills. The well signposted tourist routes will guide you on a loop around the peninsula and through some spectacular and rugged farmland scenery. As you approach the small settlement of Duvauchelle you are greeted by New Zealand's oldest hotel. The town of Akaroa has rather a French feel with many flags flying and cottages and streets with distinctly non-kiwi names. The reason being that 63 Frenchmen arrived here to settle the Banks Peninsular under the French Flag only to find the British had beaten them by 5 days. Their influence on architecture combined with a Victorian sea side feel make the town a delightful place to spend an afternoon. There are many activities such as nature cruises and swimming with dolphins.